So, what a customer of phone spy software should pay attention to? Clearly, one would like to but a program that can provide access and information on multiple aspects. Here are some features you will benefit from once you decide to make use of phone spy software. This distinct feature allows you to intercept phone calls and connect you into a live conversation the very moment a call happens. Usually, you receive a notification about an incoming or outgoing call and can join it anytime. In case you have no opportunity to listen to phone calls live, there is usually an option that allows you to record phone calls and receive an audio file to your account after it ends. The program records every word so you will have a chance to analyze the conversation later. With this feature, you gain access to the microphone of the monitored device to record what is happening around the phone or tablet you are tracking. With remote cam control, you are able to activate the targeted device’s camera and make it take secret stealth photos which are then sent to your account so that you can see what is happening. Most phone spy software allows you to remotely introduce changes to the monitored device without the recipient knowing it. You can install and uninstall apps and even switch the remote phone off. Logging passwords is something you can benefit from since it notes every password entered on the device and logs it for your further reference. Since many people now use passwords to protect their accounts and sensitive data, this feature can come in handy for spying purposes. Get to know where the monitored phone is. Instant GPS location offers you an opportunity to track your child, partner, or employee to know where exactly they are. If your kid got lost somewhere or left the house without telling you the intended destination, this feature is exactly what you need. Modern young generation spends more time is Social Media than living their lives in real world. That is why it is necessary to keep track of what is going on on their Facebook or Twitter accounts since they tend to trust these websites to share their sensitive information with close friends and other people. Track the monitored device’s browser history to be aware of the frequently visited web pages. Since many Internet web sites are potentially dangerous, this option is essential to have a chance to prevent and intervene in a timely manner. If you want to have access to the phone storage and watch videos or view photos taken and saved on the device, then this feature is of high importance to you. Remember to keep updated on these categories since sharing pictures and videos are a prevalent means of communication nowadays. 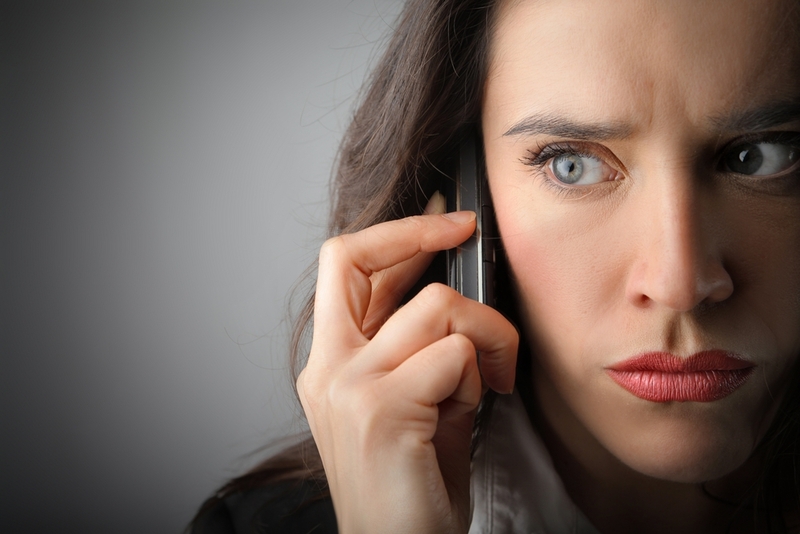 Remember that using phone spy software may solve many problems and alleviate insecurities you may be struggling with. Take a considerate approach to making a decision about the software provider and the features you need and become an invisible part of your children’s life or an unobtrusive supervisor for your employees.